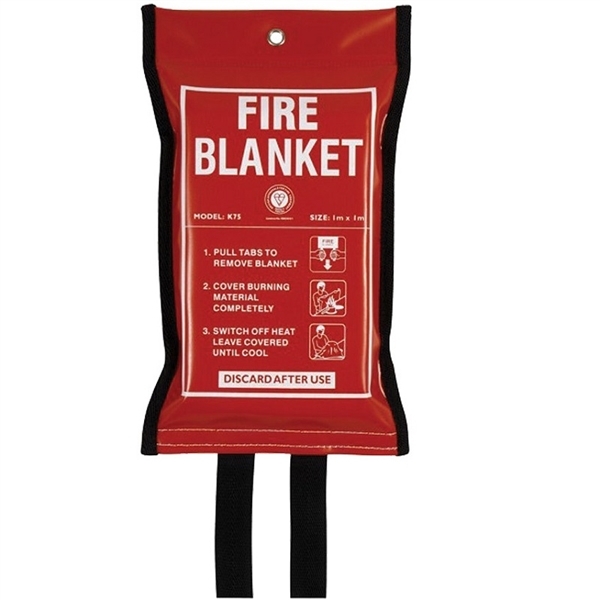 This fire blanket is made from glass fibre fabric with a flame retardant silicone rubber coating. The silicone coating improves the performance reducing the risk of flammable vapours passing through the blanket and re-igniting. The Fire Safety Order applies if you run a bed and breakfast, guest house or let self-catering property. There are certain things you must do by law under the Fire Safety Order, which is enforced by your local fire and rescue authority. CLICK HERE for Government advice and downloads on Fire safety in the workplace.